On the 25th of September, Apple will launch the last iPhone, the iPhone6S and the iPhone 6S Plus. The camera and the Force Touch Are the most important innovations of the new device. As usual with the series S, the most important innovation is the camera. The back camera is capable of 12 Megapixels, and the front one is 5 Megapixels. To those megapixels, Appleadded the Live Photo technology. You will now be able to take animated pictures. You will capture pictures before and after pressing the button. You will also be able to take picture while using the videotape. Finally, those who love selfie will be glad to know that they will be able to use the screen as a flash. The next innovation of the iPhone 6S is the 3D Touch. Users of the apple Watch already know it as the Force Touch. The third dimension of your touch is the pressure. Depending on the pressure you use on the screen, you will get a preview (light) or open the content (hold). That model will also help you with the multi-function of the applications. 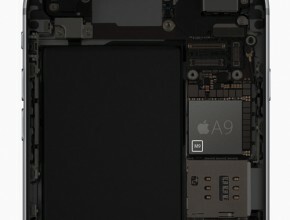 The new A9 64 Bits is 70 % faster and 90 % more powerfull than the A8 of the iPhone 6. Battery life should remain the same. 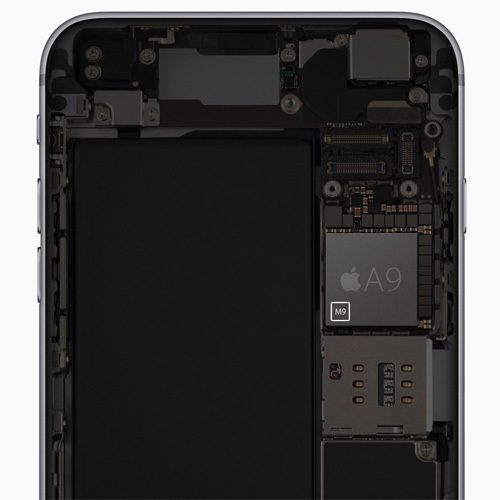 The device is also a bit bigger, 7.1 mm for the iPhone 6S and 7.3 mm for the 6S Plus. Also iPhone 6S is stronger with the new 7000-series aluminum which prevent it from bending. The carrier that offers the cheapest iPhone 6S is Videtron. The iPhone 6S 16 GB is $379.95, the iPhone 6S Plus is $509.95. Bell, Rogers, Virgin Mobile, SaskTel sell it for $398.99 on 2 year term. If you don’t want an engagement the iPhone 6S 16 GB is $899, $1029 for the 64 GB, $1159 for 128 GB. The iPhone 6S Plus 16 GB $1029, $1159 for the 64 GB, and $1289 for the 128GB. It is already possible for you to reserve the device for each of the provider’s website. Also, be careful of your choice of storage memory. The 16 GB version may seem interesting for its cost. But, if you don’t have the cloud, you might be short as the camera, the Live Photo uses a lot of it. You already finished paying your cell phones’ balance, or are pretty close to? You’re in search of a new plan? And ready to endure your old smartphone a little while longer? And your irresistible urge to shop for a new high tech smartphone can hold off a bit more? Good news for you then, because for the month of May, Fido, Koodo and Virgin have a large number of promotions on Bring Your Own Device plans!